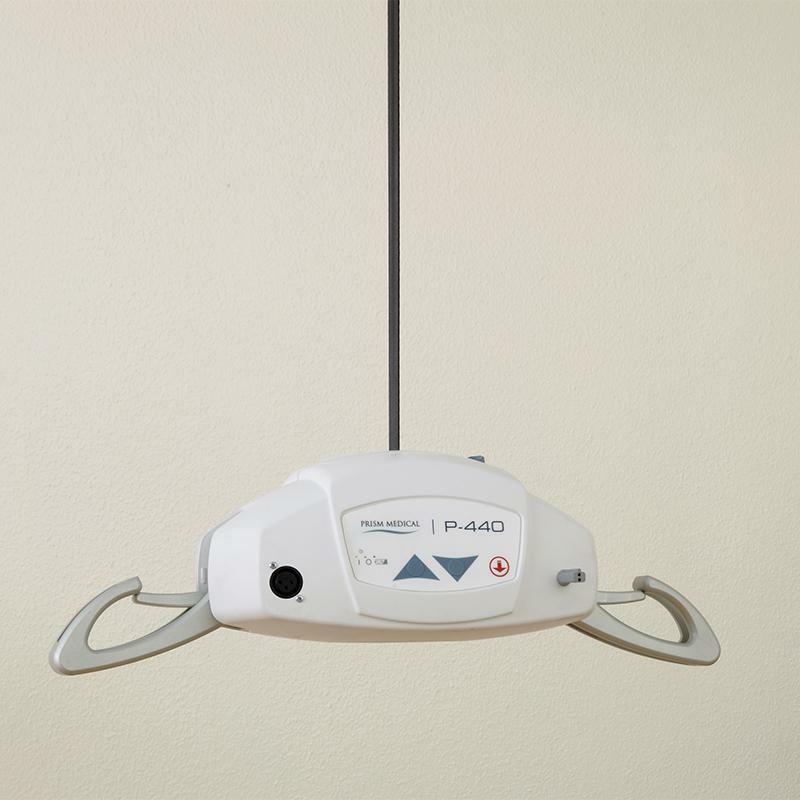 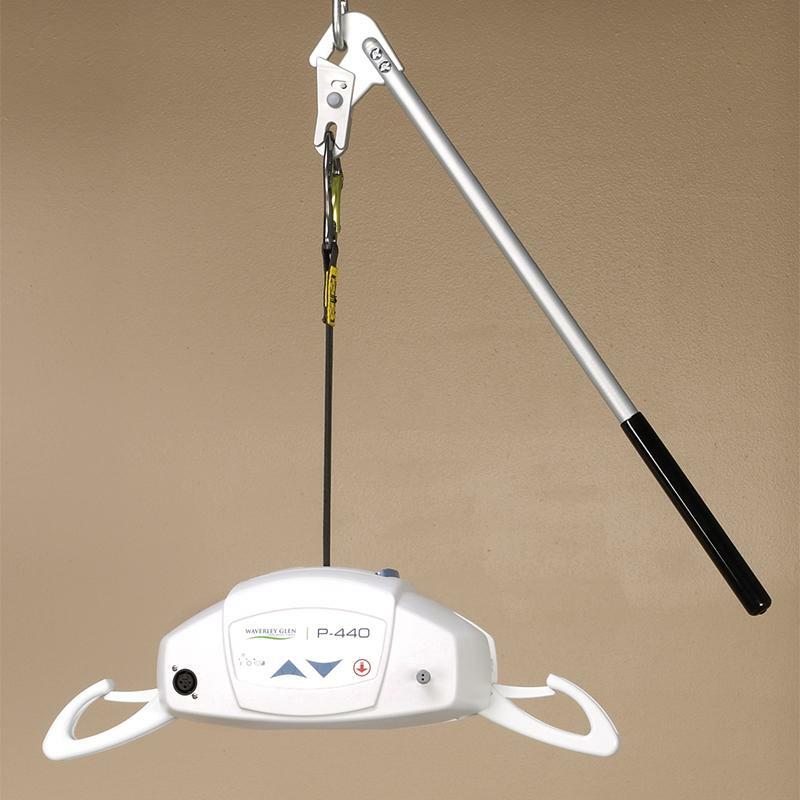 You can float above it all with the P-440 ceiling lift. 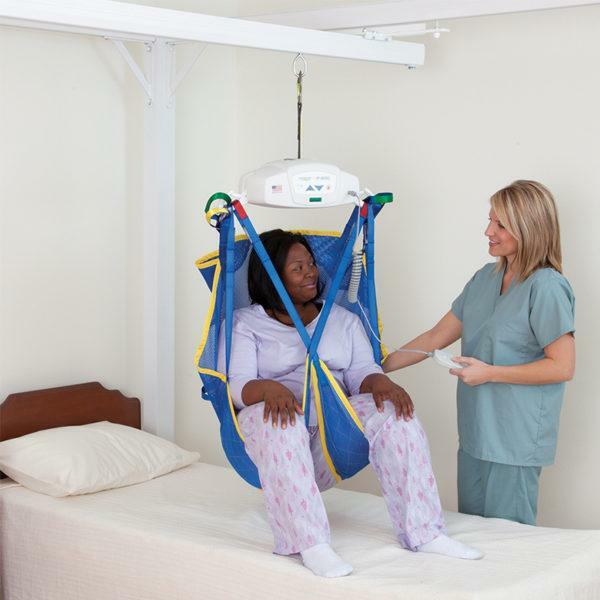 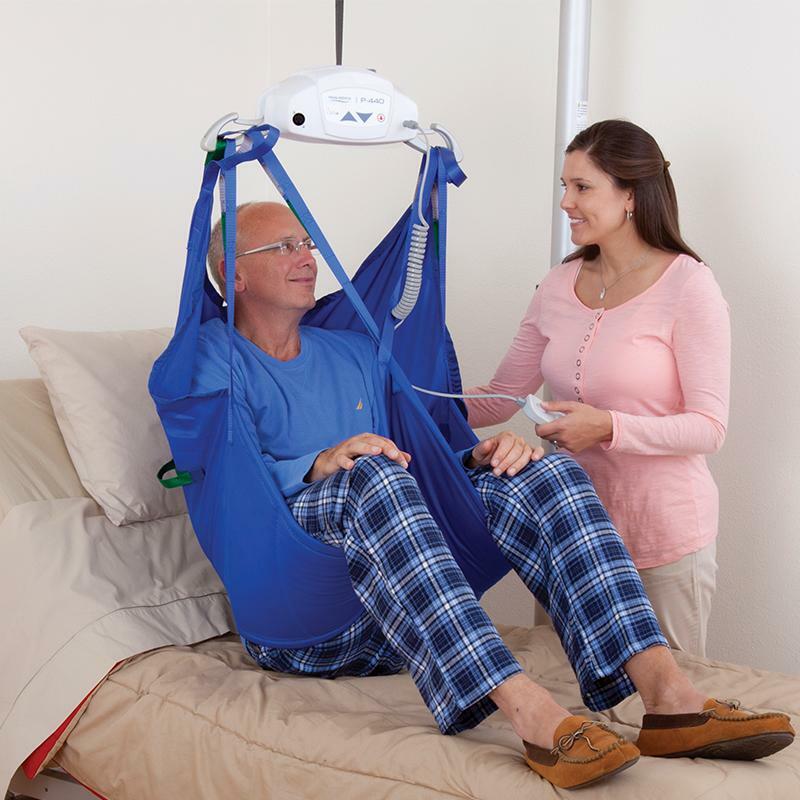 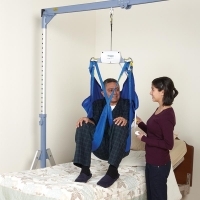 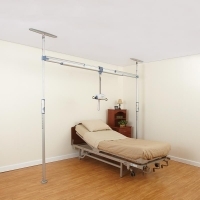 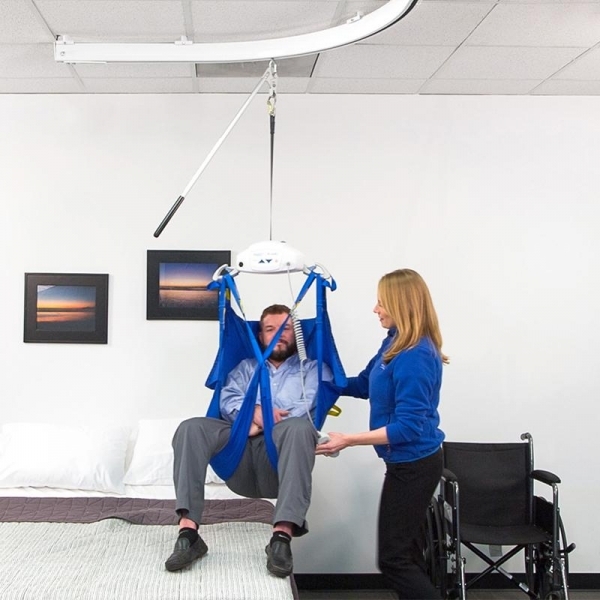 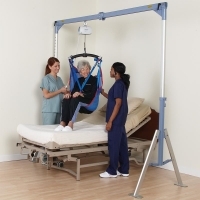 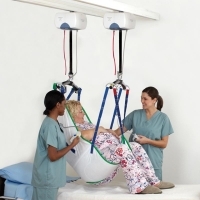 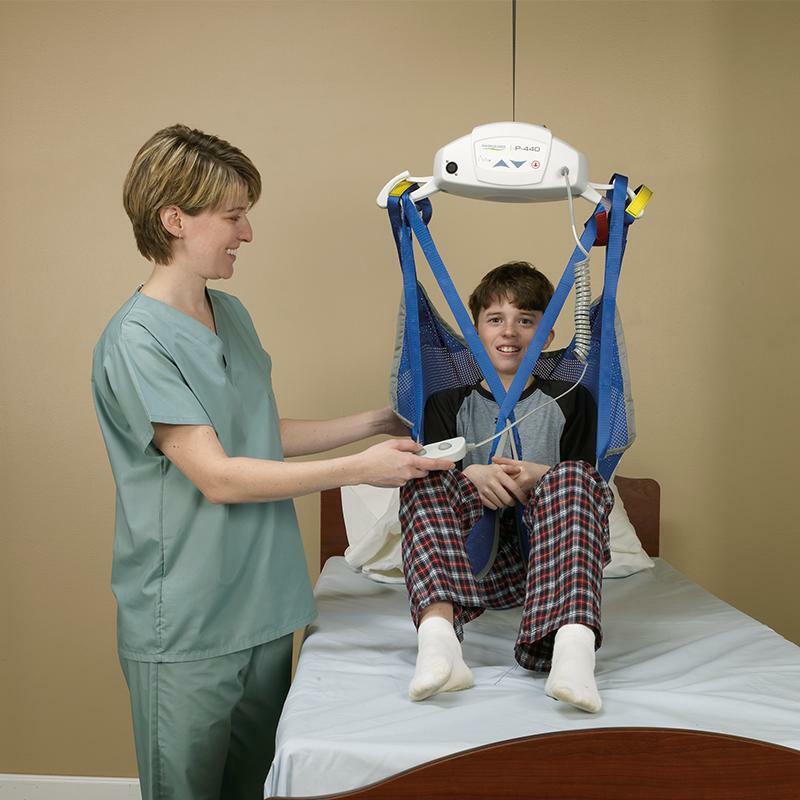 Light and agile, it still packs the muscle to help caregivers keep patients out of clinches and move them from corner to corner without ending up on the ropes. 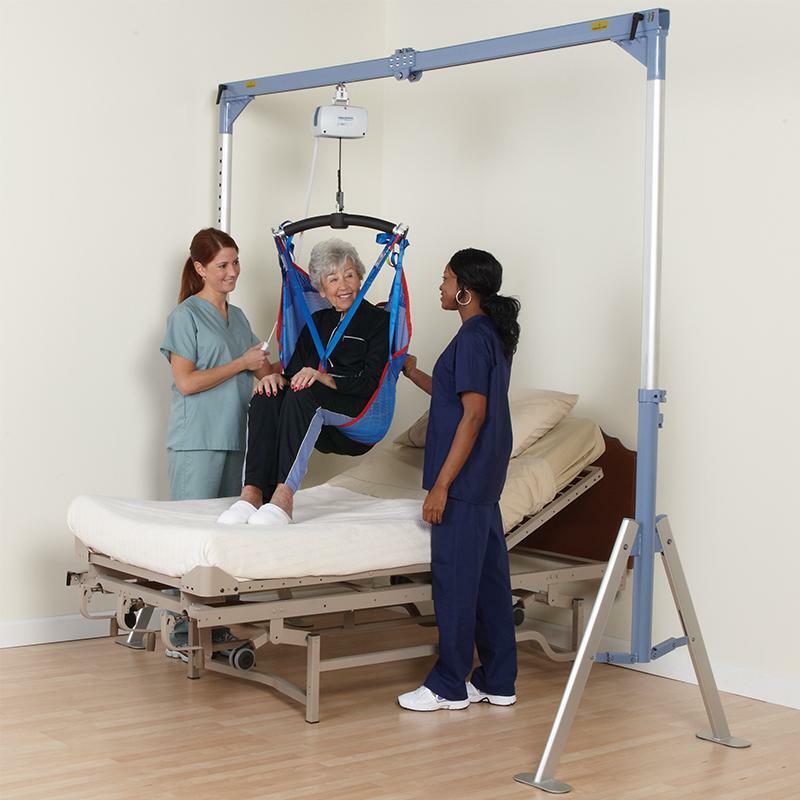 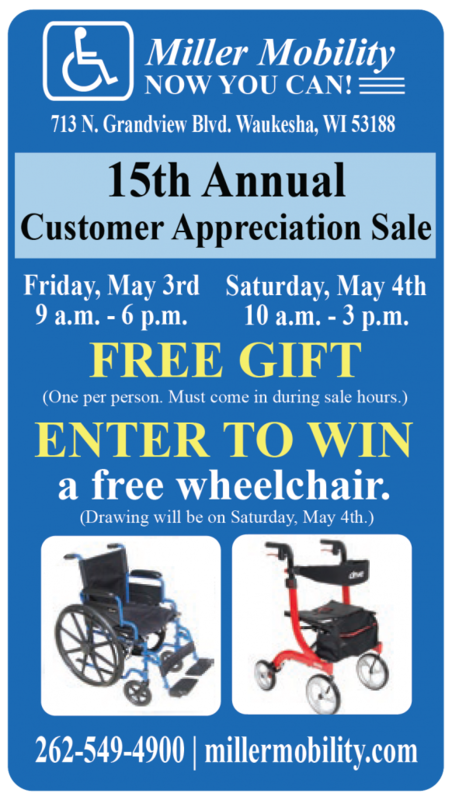 Designed to be safely operated by a single caregiver, this champion is lightweight and portable yet capable of benching up to 440 lb (200 kg). 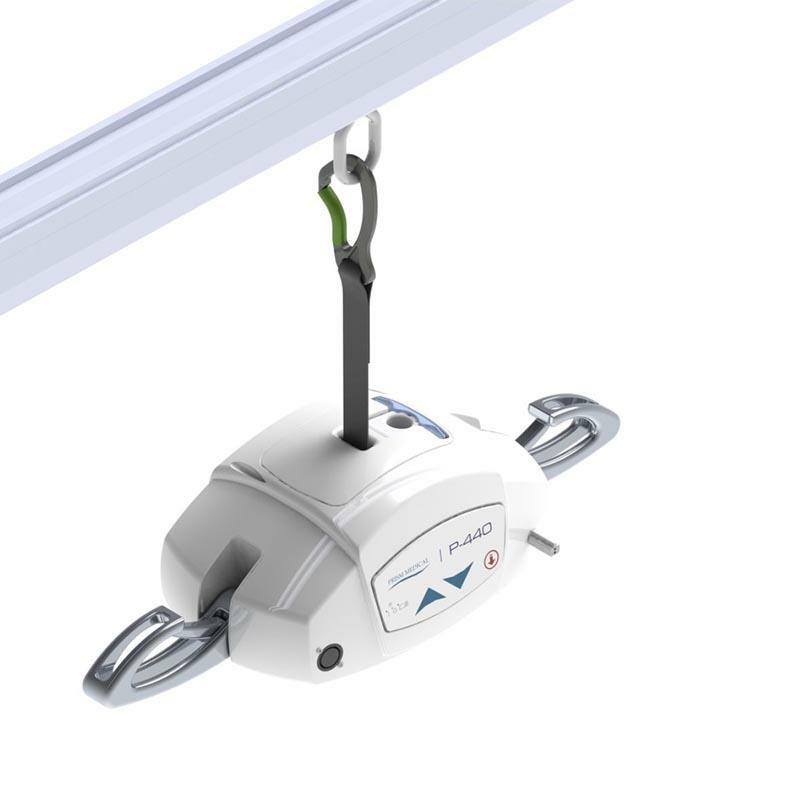 Featuring safety mechanisms including over-speed governor, built-in safety limits, slack strap sensor and emergency lowering, the challengers can’t lay a glove on the P-440.